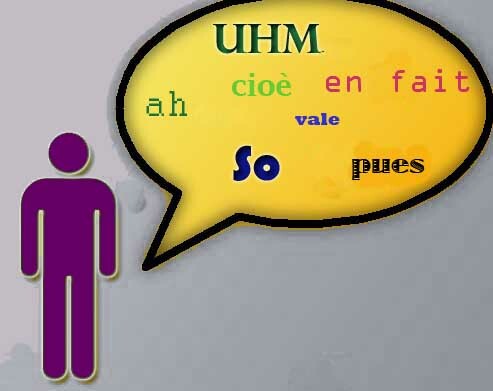 Avoid verbal tics in Italian, English, Spanish and French and speak properly | 12speak! This entry was posted in English Language, Speaking. Bookmark the permalink.